Shia Tauber, American Security’s director of life safety often shares his own philosophy with prospective clients offering that they, “will not hate working with American Security and may actually even like us” – a tongue-and-cheek reference to the strict regulatory stakes and often highly-charged relationship working with fire alarm vendors in and around New York City. 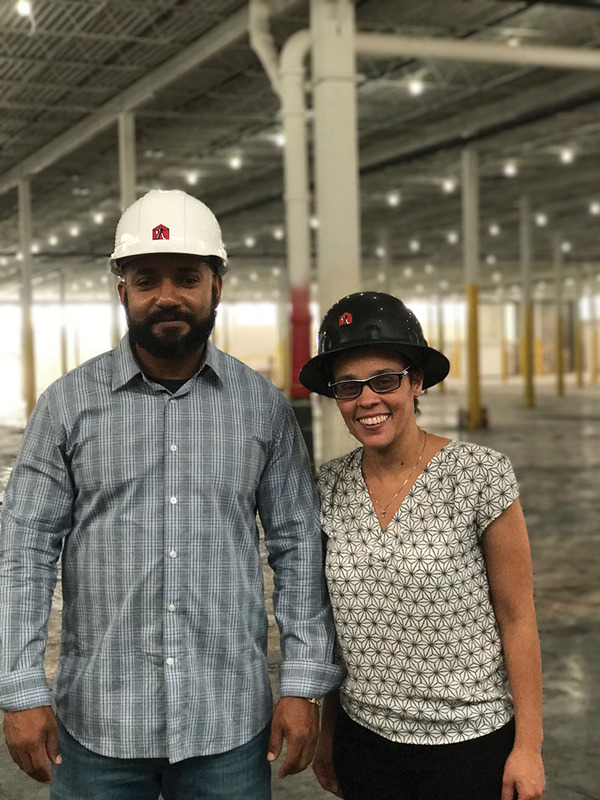 The company is laser-focused on the necessity of passing the fire alarm inspection process to receive a certificate of occupancy and prides itself on its leading statistics among its industry peers for timely approvals. Furthermore, with new regulations surrounding Bi-Directional Amplifier (BDA) systems and Auxiliary-Radio Communication Systems (ARCS), the stakes have just increased for developers across the country. American Security has positioned itself ahead of the curve with the full gambit of BDA and ARCS solutions, as it will present on May 10 at The New Blueprint for Life Safety, an educational seminar that American Security is co-sponsoring with Honeywell Fire in Manhattan. The most compelling selling point for the American Security team is its ability to simplify its clients’ lives by being a single source for fire and security solutions. The fire business has grown more than tenfold over the past five years and American Security has reinvested a ton of resources back into the fire division. “We have a fire division that is second-to-none,” said Tauber, who is proud to offer turnkey solutions to the company’s clients, ranging from high-rise hotels and multi-million square foot commercial facilities to individual commercial/residential spaces. In 2018, American Security revealed its plans to expand further into the New Jersey market with the hiring of nationally-recognized fire industry veteran, Mike Costello. Costello brings with him deep industry knowledge and an owner’s mentality, having founded, operated, grown, and successfully exited his own fire alarm company. Costello hit the ground running this April, building off American Security’s 39-year foundation as he focuses on new business opportunities for the company. American Security has enjoyed continued success with winning exciting new projects across the tristate area, including the fire alarm systems at 55 Water St. and 416-420 Kent Ave., both in Brooklyn, as well as the security and interactive video monitoring systems for the historic and large-scale RAD conversion of MHACY’s portfolio in Yonkers. 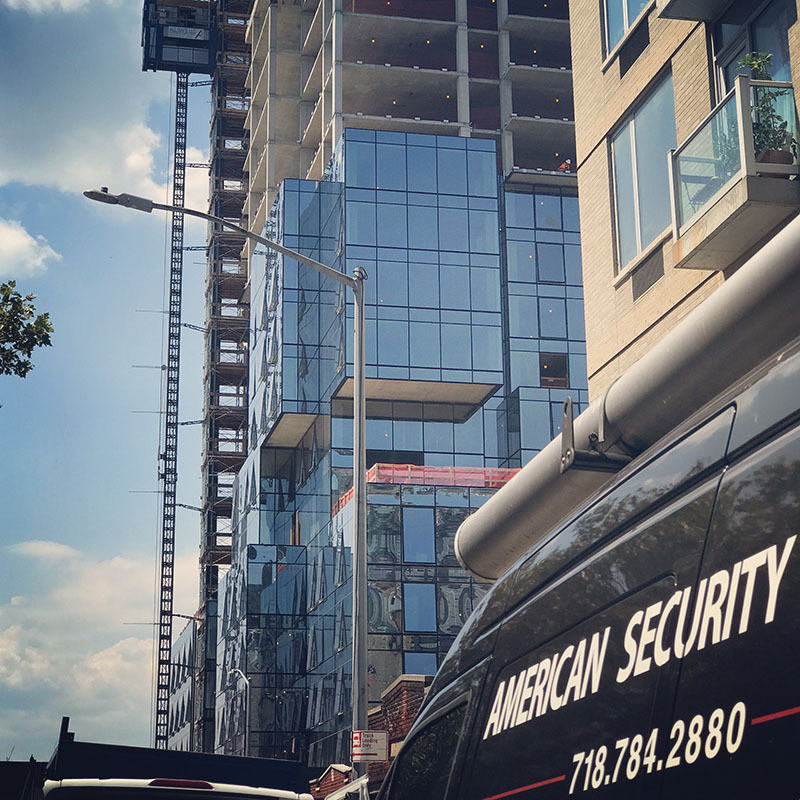 Having partnered with the New York City Housing Authority (NYCHA) for the past 20 years, American Security has first-hand knowledge of the nuances of working in large-scale housing developments and expects to see more RAD activity in the years to come. O’Neill often refers to American Security as a “40-year old startup,” embracing its established presence coupled with the energy and enthusiasm of its rising stars like Khadine Haye, who has not only bought into the vision of “American Security 2.0” but also incorporates her own vision and contribution to make it happen. O’Neill sees his job as picking the right team and then getting out of their way to allow them to flourish. The dividends to this strategy are paying off nicely. 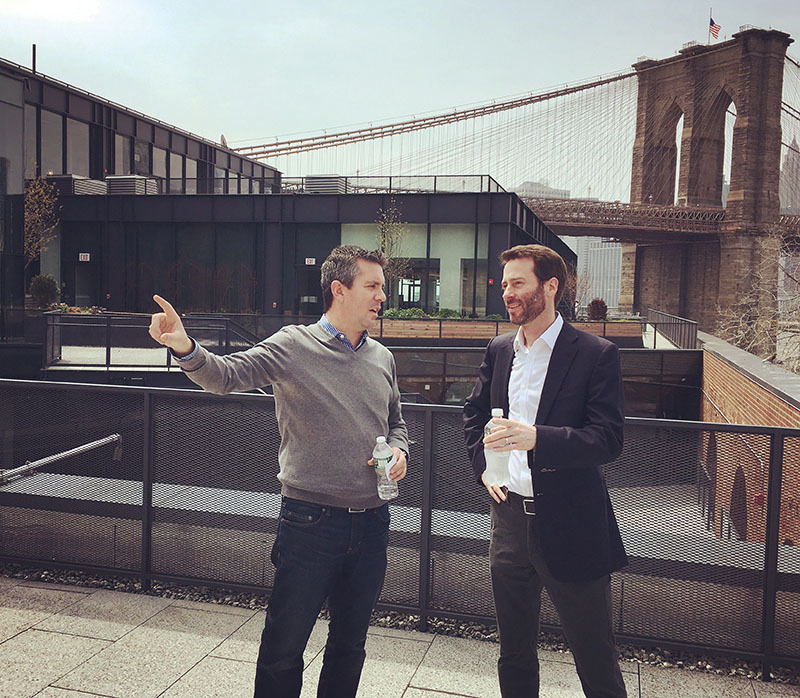 “Our culture must be fine-tuned to meet our clients’ needs,” said Seth Barcus, director of security and interactive video, who himself emulates the qualities of relentless drive and humility, earning him a reputation as a leader in the space. 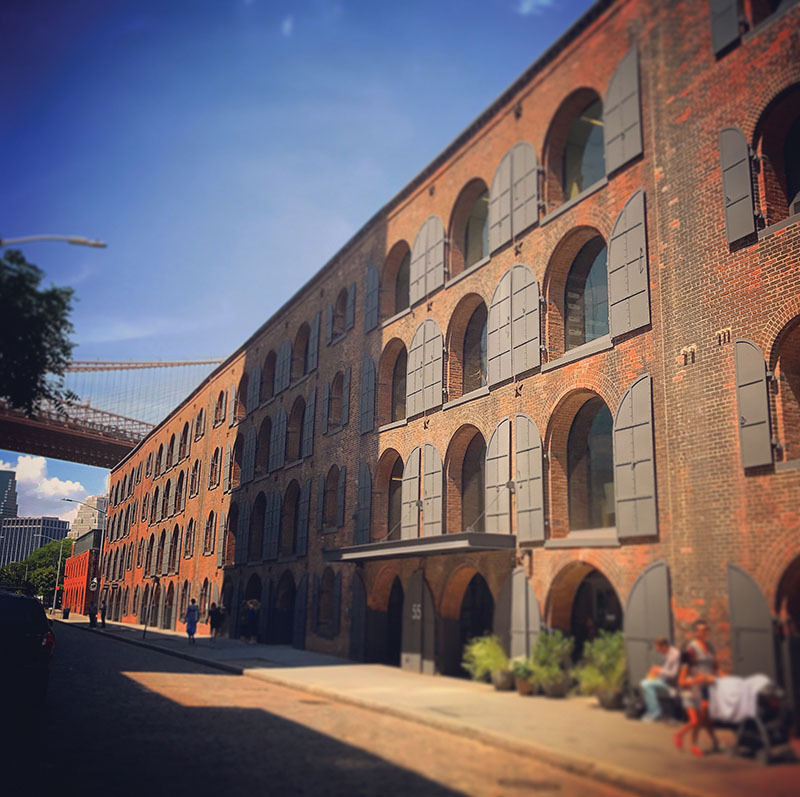 This culture, combined with today’s advancements in technology, creates a compelling message to its clients: A smarter building is a smarter investment. “We all expect access to data at our fingertips and today’s clients are no different. The concept of security in today’s day and age is synonymous with data and knowledge of what’s going on right now with your portfolio,” said Barcus. Having successfully made the technological and generational leap from a traditional service provider to a leader in interactive video services, American Security continues to build off its momentum with interactive video services. Within interactive video, American Security’s service offerings are divided into two categories: Anti-loitering services – Safe Lobby – and doorman and package delivery services – including Video Doorman, where clients can offer concierge services to their residents without the financial commitment to a full-time staff of doormen, a service that is especially relevant in smaller to mid-sized buildings. The American Security team is energized and motivated for the growth and opportunities that lie ahead in 2018 and beyond.